A black IPA this beer once was a huge IPA and the brewery added slight roast undertones but this beer has little bitterness compared to some dark beers. 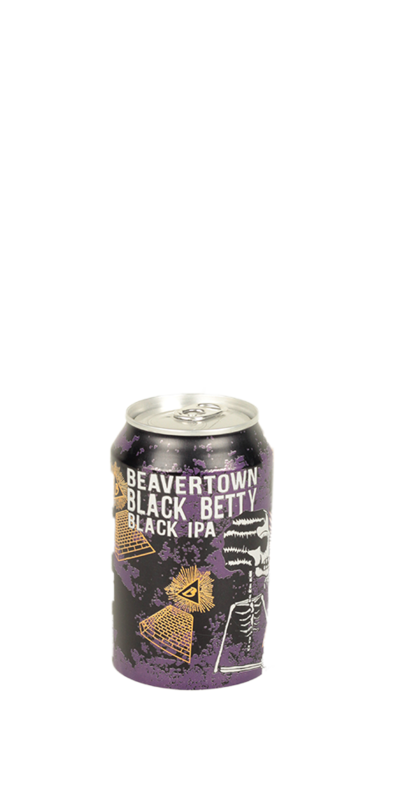 Founded in December 2011, by Logan Plant Beavertown brewery is based in Tottenham Hale and produces a range of unique beers with different styles and variations. Originating in the kitchen of the Duke’s Brew and Que they have steadily grown over the years to develop their experimental Alpha beer range along with their well-known core beer range.